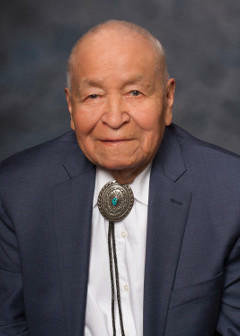 New Mexico Senator John Pinto, one of the longest serving Native American legislators in U.S. history, is set to be recognized with an honorary degree.  The Gallup Independent reports 94 year old Pinto, who served in World War II as a Navajo Code Talker, will receive an honorary degree of Doctor of Public Service from Navajo Technical University. The ceremony will take place May 17th during the university's commencement. Pinto, born in Lupton, Arizona, has served in the New Mexico State Legislature since 1977. Navajo Technical University President Elmer Guy says Pinto, a democrat, has been a strong advocate for the Navajo Nation and the university.